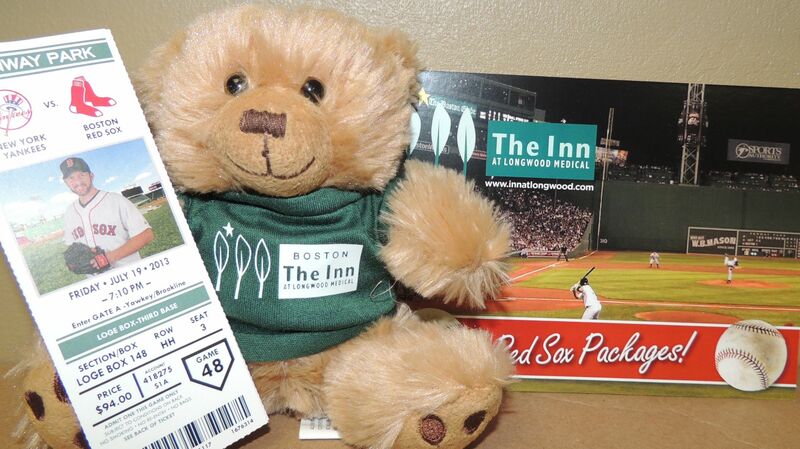 Stay at The Inn at Longwood Medical and enjoy easy access to Boston’s best events. 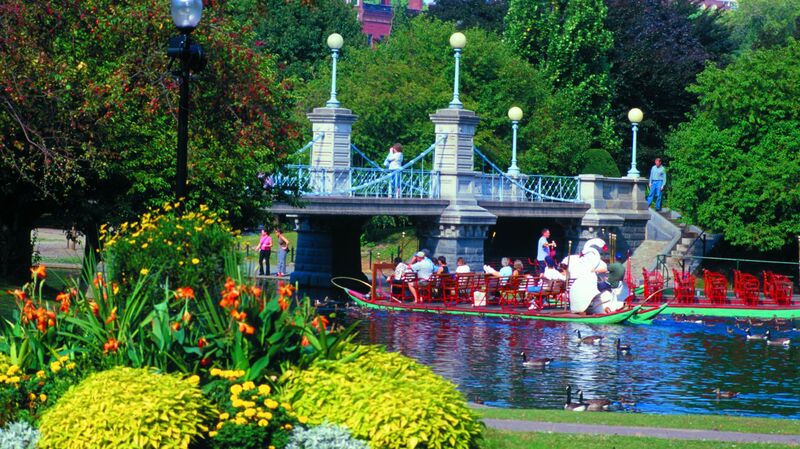 From Red Sox games at Fenway Park to live music at the Boston Symphony Hall to the world-famous Boston Marathon and Charles Regatta, Beantown hosts brilliant events year-round. Watch Journey & Def Leppard live at Fenway Park.